OpTic Gaming picked up another win as well. 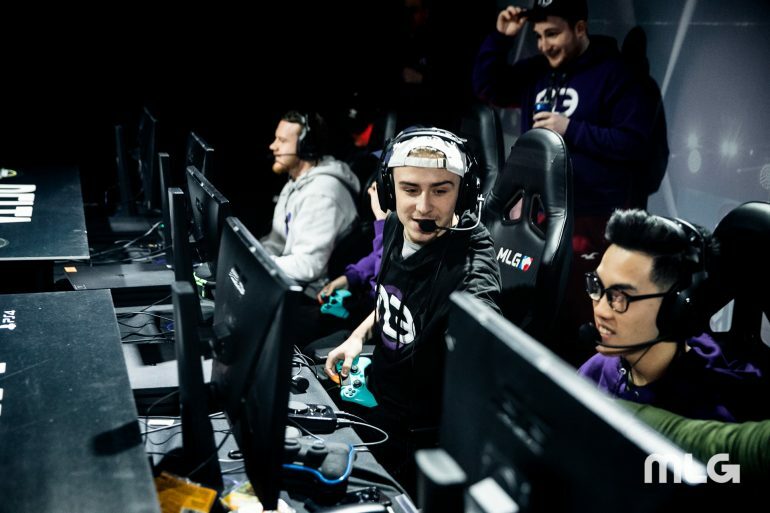 Despite being one of the youngest and least-experienced teams in the professional scene, Midnight Esports have made their mark on the 2019 CWL Pro League. Midnight picked up their third-consecutive win of the regular season on Wednesday with a five-game series victory against Red Reserve. The series marked the first time this season Midnight lost a map after they defeated both OpTic Gaming and Evil Geniuses in three-game sweeps earlier this week. After narrowly edging out the Europeans in the opening Hardpoint, Midnight lost their first map, Payload Search and Destroy. Red capitalized on the momentum and handed Midnight their first Control loss in the nine maps they’ve played so far on LAN. Fortunately for Midnight and their fans, they bounced back with strong performances on Hacienda in Hardpoint and Search and Destroy to win the series and stay undefeated. In the other matches on Wednesday, Gen.G also stayed unbeaten with a 3-1 win against Reciprocity. UYU handed Luminosity their second loss of the season, while OpTic picked up another win by sweeping Evil Geniuses. The last day of the CWL Pro League’s first week will begin at 2pm CT as Midnight look to finish perfect with a match against UYU.